Karthipan once a high-spirited young man in Tamil Nadu was employed by Operational Energy Group Ltd., to carry out maintenance work on the conveyor belt of the Phosphoric Acid Plant at Sterlite Copper which is a subsidiary of the Metals and Mining Multinational Vedanta Resources. However, soon his life got shattered in one instant when the plant unexpectedly started running, thus, dragging Karthipan’s arm into the conveyor belt. 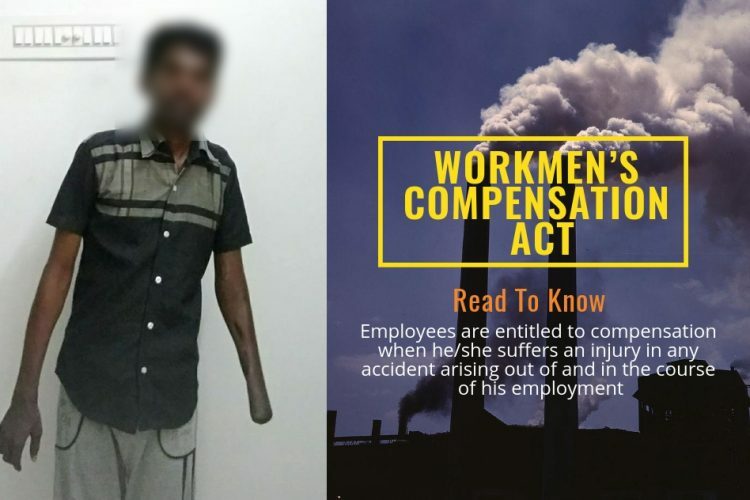 He was initially admitted to a nearby local hospital but only after his co-workers threatened to demonstrate outside the plant with Karthipan lying on the ground, he was taken to Thiraviyam Hospital in Nagercoil with better amenities. Initially, for a period of 10 months, he received medical support stipend but that too has been stopped. The young man has been left to fend for his livelihood without any help or assistance from the company or government till date. This is quite the scenario that a workman is exploited and abused throughout his employment and is further neglected as soon as the workman falls sick, suffers from an injury/ disability etc. Therefore, the need of the hour is to build and maintain preventive safety and health culture with a view to improve the safety, health and environment at the workplace by focusing on prevention strategies on work-related injuries and diseases. 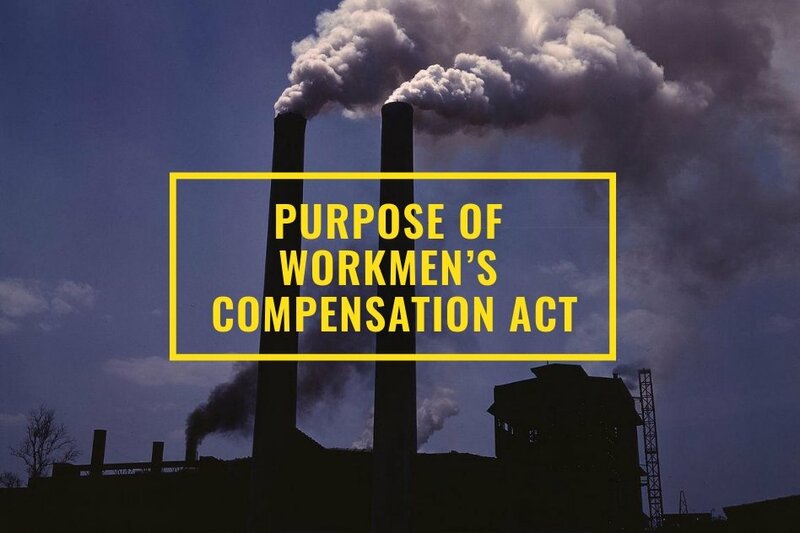 Under the Workmen’s Compensation Act every employee (including those employed through a contractor but excluding casual employees), who is engaged for the purpose of employer’s business and who suffers an injury in any accident arising out of and in the course of his employment, shall be entitled to compensation. 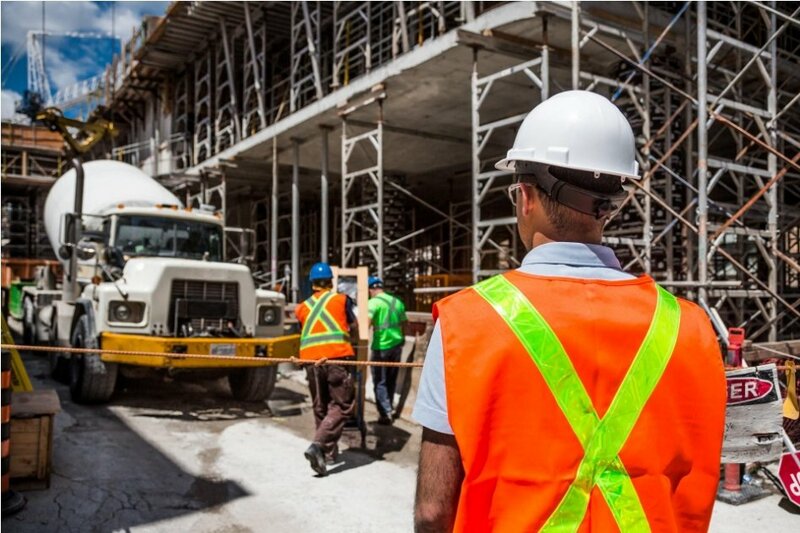 This article helps every worker/ employee understand the correct legal procedure to receive compensation for the services provided by the workman. This Act provides a right to the person disabled to be able to sustain even if he is not employed at the moment. Since a large number of young people are employed in manufacturing units, factories and other menial jobs in India, it is the prime responsibility of the employer to provide a safe and secure atmosphere to the employees/ workers. Further, in case of death or injury of a worker due to hazards related to occupation, the family is not in a condition to sue the employer. The employer and the worker may not reach an understanding when it comes to compensation. Therefore, injured workers or their family get the timely monetary compensation. In any case, an employee liability can’t be unlimited, thus, this limits the liability. When will the worker receive compensation? 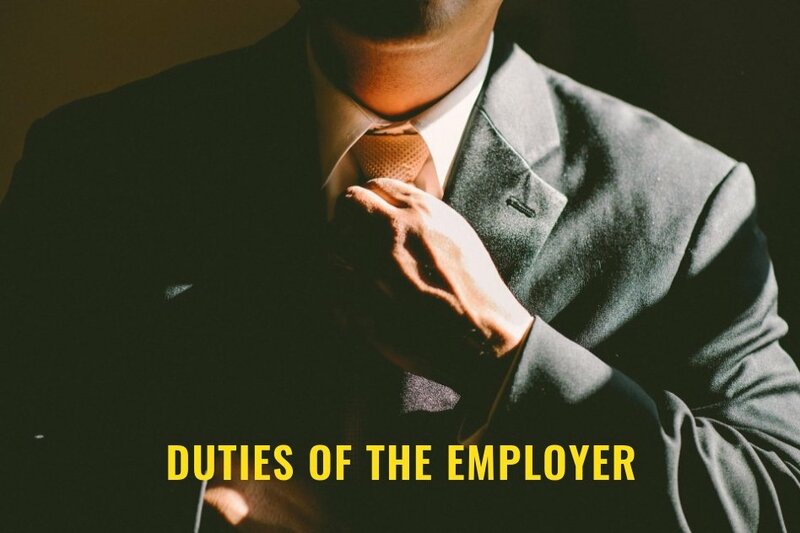 Under the guidelines of the Workmen’s Compensation Act (WCA), an employer is required to compensate the employee in case of a disability while performing duties. Death– In case the worker dies performing the duties in employment. The immediate dependent of the worker is directly entitled to get compensation. However, the compensation I exactly half the monthly salary of the worker multiplied by the factor which is decided on the foundation of the worker’s potential income. Permanent Partial Disability– If due to the employment, the worker has sustained a disability which makes it problematic for the worker to perform the role assigned in the same capacity for the rest of the career, the worker becomes permanently partial disabled then the compensation is on the foundation of the nature of the injury and the worker’s loss of earning. Permanent Total Disability– If due to the employment, the worker can no longer perform the duties assigned, the employer has to compensate the disabled worker accordingly. 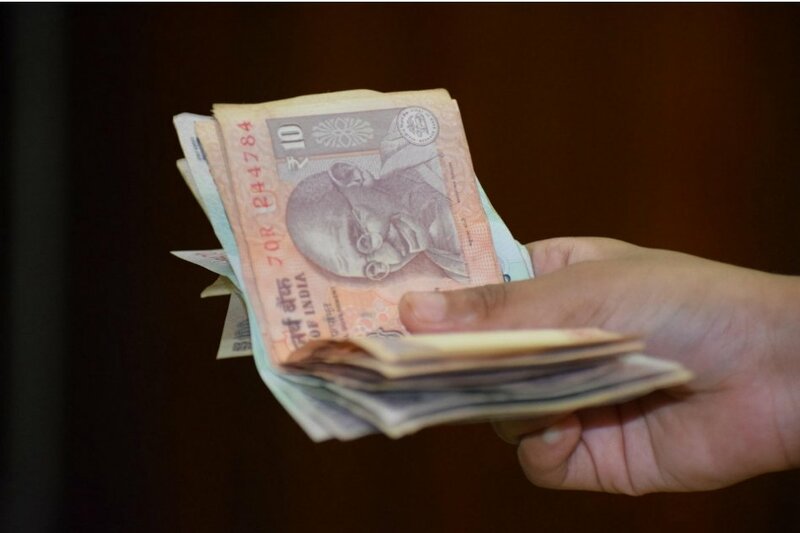 However, the general amount of compensation paid is 60% of the monthly income multiplied by the factor on the foundation disabled worker’s potential income. 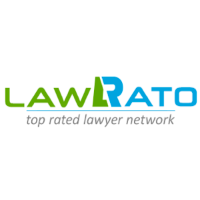 Temporary Disability– If due to the employment, worker sustains injuries that render the worker disabled for a temporary period is compensated for their temporary disability injury. Every employer has to abide by certain safety precautionary measures so as to minimize the chances of an accident in the workplace. Fencing of machinery- Every employer must cover/ fence the machinery post and prior to using them to ensure the safety of the employees. Work on or near machinery in motion- The examination or operation of any machinery shall be made or carried out only by a specially trained adult male worker wearing tight-fitting clothing. Employment of young persons on dangerous machines- The employer must not employ young persons on machines that can prove to be fatal without proper training of the employee. Striking gear and devices for cutting off power- In case of a power cut or while trying to switch on the power back, proper equipment must be available for the employees. Prohibition of employment of women and children near cotton-openers- An employer shall not employ women and children near cotton- openers for safety measures. Hoist and lifts- every hoist and lift shall be- a. of good mechanical construction, sound material and adequate strength; b. properly maintained, and shall be thoroughly examined by a competent person at least once in every period of 6 months, and c. a register shall be kept containing the prescribed particulars of every such examination. Floors, stairs and means of access- The employer must make sure that floors, stairs shall be of sound construction, and properly maintained and shall be kept free from obstructions and substances likely to cause persons to slip and where it is necessary to ensure safety. Pits, sumps, openings in floors- The employer must make sure that the pits are either securely covered or securely fenced. Avoid excessive weights- The employer shall not carry or move any load so heavy as to be likely to cause him an injury. Protection of eyes- Employees must be provided with effective screens or suitable goggles while working in certain areas of the office. Precautions against dangerous fumes, gases, etc.- No employee shall enter confined space in any factory in which any gas, fume, vapour or dust is likely to be present to such an extent as to involve risk to persons. Precautions in case of fire- The workplace shall have a safe means of escape, necessary equipment and facilities for extinguishing fire. Safety Officer- Every company/ factory/ organization wherein 1000 or more workers are ordinarily employed or if the state government feels the requirement shall have a Safety Officer. To pay compensation for an accident suffered by a workman, in accordance with the Act. To submit a statement to the Commissioner (within 30 days of receiving the notice) in the prescribed form, giving the circumstances attending the death of a workman as result of an accident and indicating whether he is liable to deposit any compensation for the same. To submit an accident report to the Commissioner in the prescribed form within 7 days of the accident which results in the death of a workman or a serious bodily injury to a workman. To maintain a notice book in the prescribed form at a place where it is readily accessible to the workman. To submit an annual return of accidents specifying the number of injuries for which compensation has been paid during the year, the amount of such compensation and other prescribed particulars. The workman must send a notice of the accident in the prescribed form, to the Commissioner and the employer, within such time as soon as it is practicable for him. The notice is the precondition for the admission of the claim for compensation. The workman must present himself for a medical examination if asked by the employer.